IK Multimedia has announced its officially licensed Ampeg Collection 2 is now available for AmpliTube iPhone/iPad. 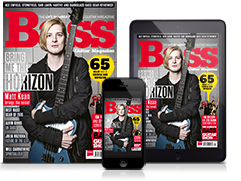 The company’s Dynamic Interaction Modelling tech is behind three new amp models and three new cab models, which are available as in-app purchases, either individually or as a bundle. New models include the SVT-VR amp and SVT-810 AV cab, V-4B amp and SVT-212 AV cab, and Heritage B-15N amp and B-15N 115 cab. 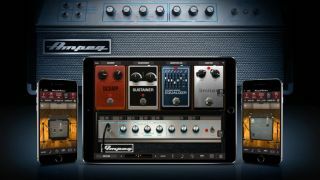 The Ampeg Collection 2 is available now for version 4.6 of AmpliTube or AmpliTube CS apps on iPhone and iPad for $14.99. For more info on AmpliTube for iOS, pop on over to IK Multimedia.